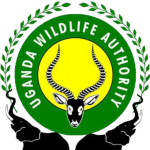 Uganda Wildlife Authority is government body in charge of conserving and managing wildlife in and out of protected areas for the people of Uganda and the entire world. With its head office on Kiira Road Kamwokya just after Uganda Museum, Uganda Wildlife Authority is in charge of 10 national Parks and twelve wildlife reserves. Because of the above, Uganda Wildlife Authority is mandated to issue our gorilla permits for Bwindi Impenetrable National Park and Mgahinga National Park. Issue chimpanzee permits for Kibale National Park and Queen Elizabeth National Park. It is also in charge of park entrance fees and all activities with in Uganda National Parks and Game reserves. 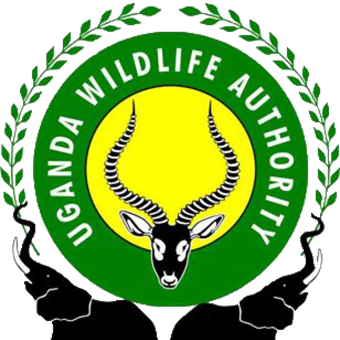 Working with Uganda Wildlife Authority means that permits, park entrance fees are secured with ease. 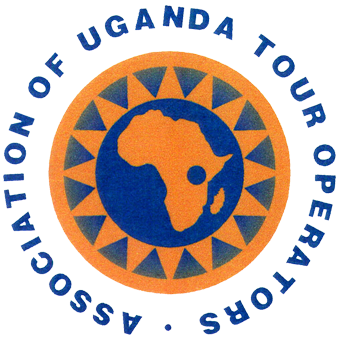 AUTO is the umbrella association for all registered and professional Tour Agents in Uganda. To be part of this association you are required to meet a certain level of standards in as far as your operations are concerned. You are required to have trained and professional staff including those that offered Tourism and travel at University level, you must have all operation equipments such as safari vehicles, boats to cater for your market segment. Its AUTO members that are recognised by Uganda Wildlife Authority to book gorilla, chimpanzee permits plus other services on behalf of their clients. Always avoid dealing with tour operators that are not registered with AUTO. Uganda Safari Safari Guides Association (USAGA) is fully recognised by the ministry of Tourism in Uganda as a professional organization for all Safari Guides in Uganda. All our guides are trained by Uganda Safari Guides Association to offer tourists a memorable experience while in Uganda. With our safari guides, you will be safe as they are trained in defensive driving and all of them have rich information about East Africa’s Flora, Fauna and culture. 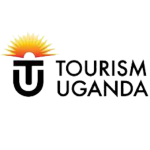 Uganda Tourism Board is a government arm that is charged with Market Uganda as a tourism destination and to certify all registered tour operators by working hand in hand with Association of Uganda Tour Operators and Uganda Wildlife Authority. 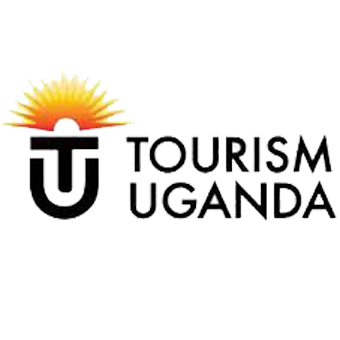 It organizes exhibitions and travel shows for Uganda Tour operators to show case what Uganda has to offer to the outside world in terms of her tourism products. To keep the level of service providers to a certain standard, Uganda Tourism Board has an inspectional role to make sure those services and facilities are in order to ensure conformity with National standards. Friend a gorilla is an initiative championed by Uganda Wildlife Authority in their efforts to conserve the rare mountain gorillas in Bwindi Impenetrable National Park and Mgahinga National Park through education and promoting gorilla tourism. With only 800 mountain gorilla individuals remaining in the whole world, you too can help in the conservation of these rare mountain gorillas by becoming a friend to one of the habituated gorillas in Uganda. Once you become friend, you will always receive updates about your friend. Burt Systems Uganda. 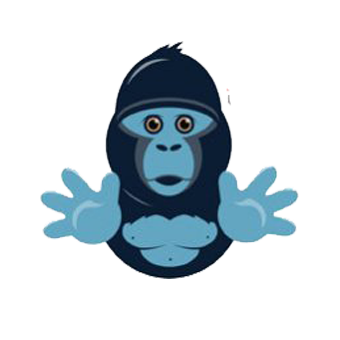 A Digital Marketing Agency that offers web marketing solutions to small and medium companies in Africa. We pride in the work we do that brings smiles to every client that gives us a call. 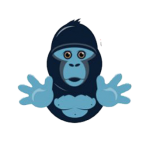 Our services include Search Engine Optimisation (SEO), Website Design, Search Engine Marketing (SEM), Link Building, Social Media Marketing, Conversion Optimisation and Pay Per Click Management (PPC).